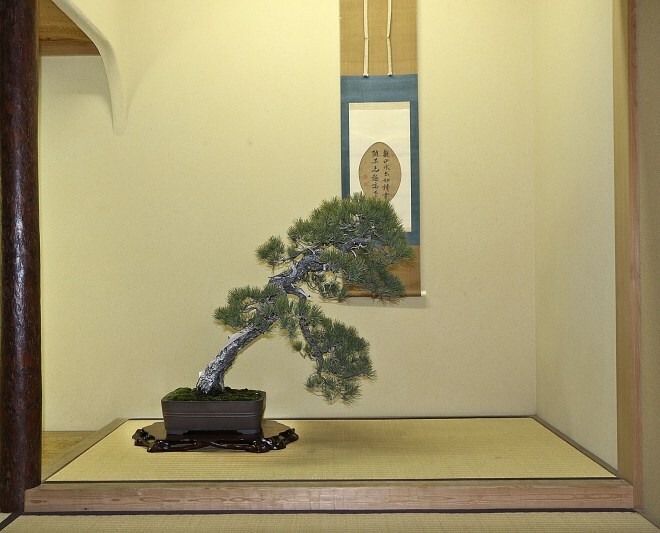 ← Bonsai Eejit is 4! 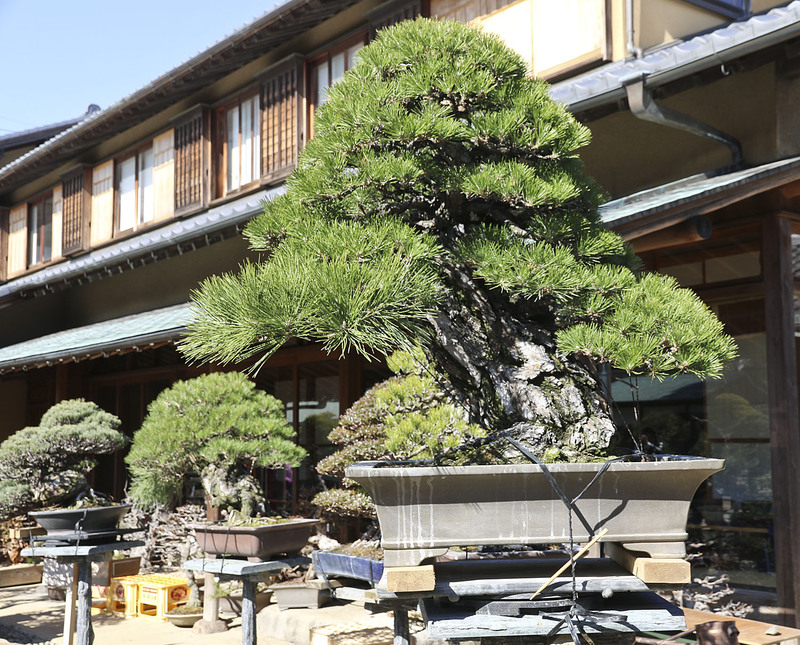 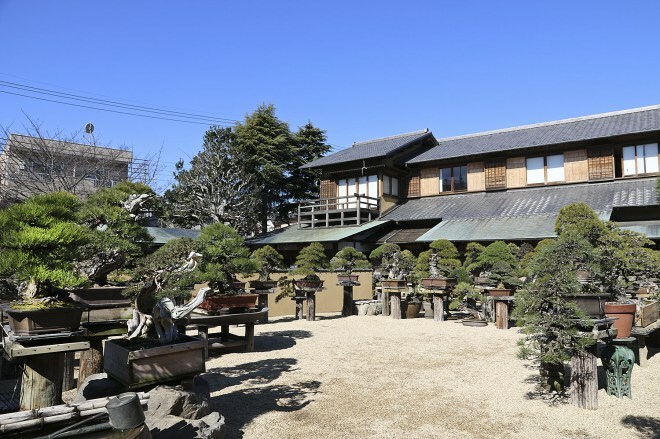 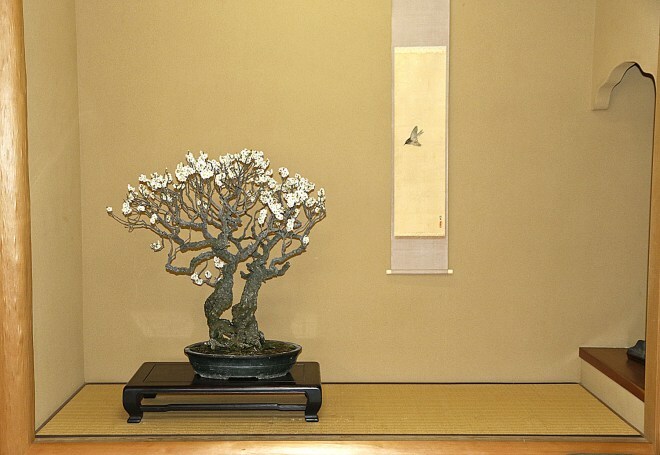 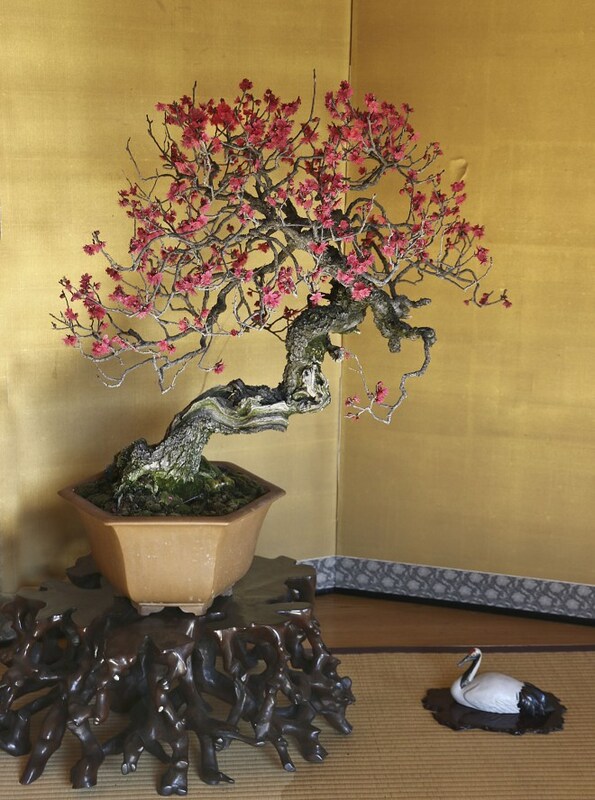 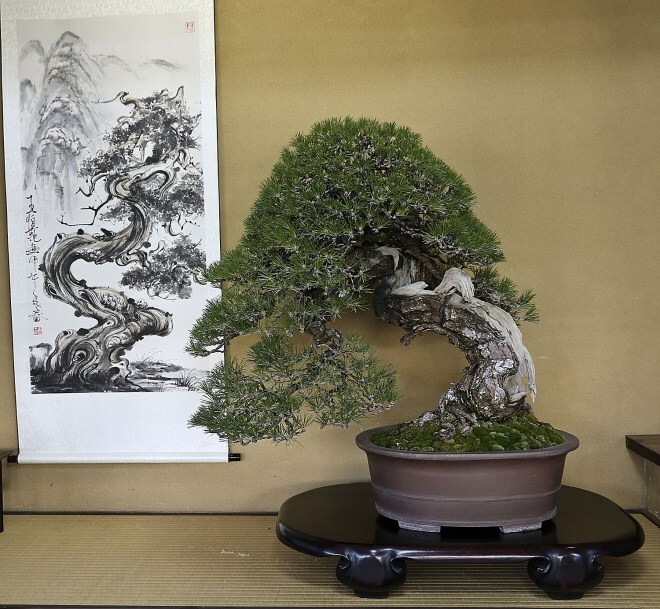 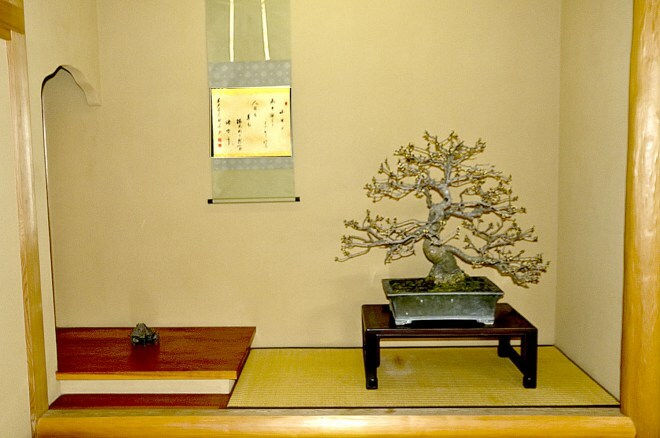 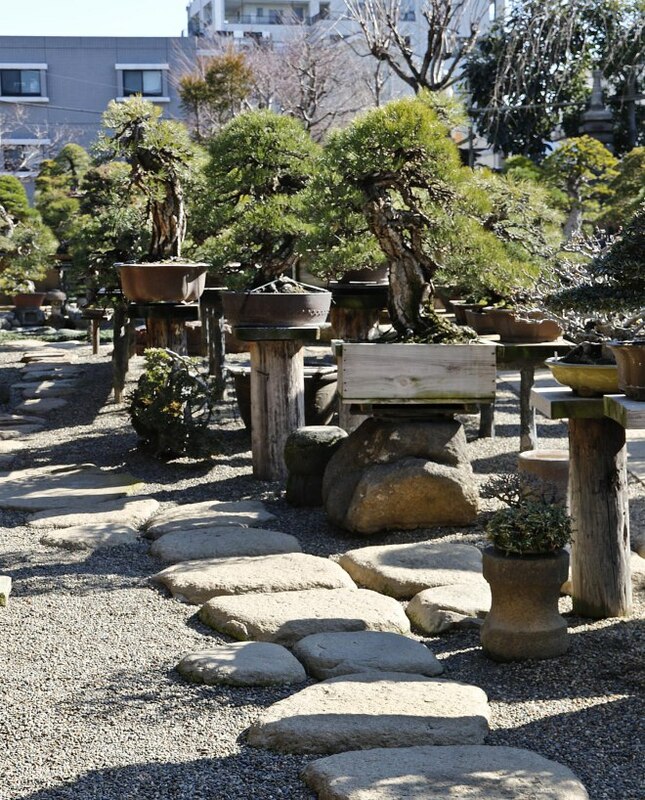 Shunka-en Bonsai Museum in Tokyo is the home of Kunio Kobayashi who is one of the top bonsai artists in Japan and the world. 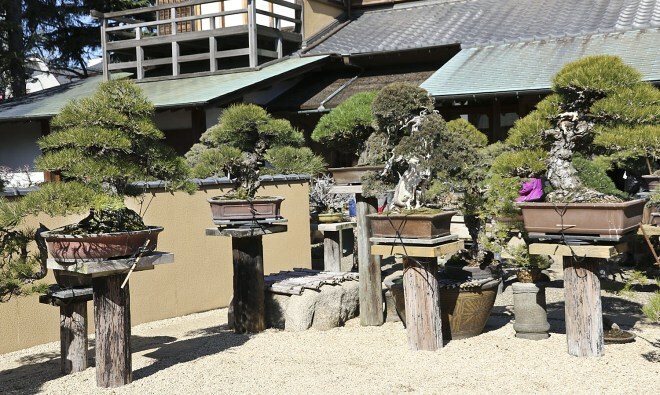 His garden is a mecca for many, including me because of the high quality bonsai and especially his distinctive formal bonsai displays. 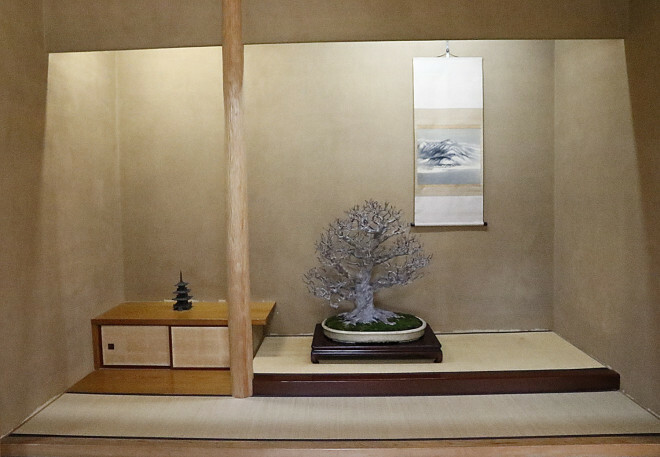 His museum has 15 display alcoves, all different styles. 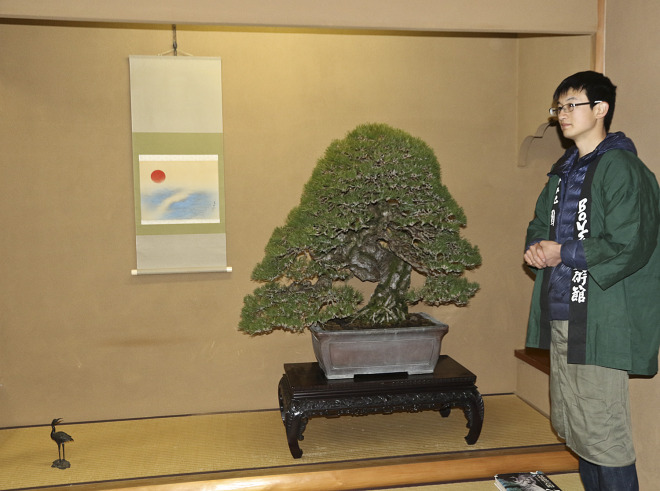 Apprentice Jin toured our group around and explained many of the small details most people miss and answered our questions as well in good English.